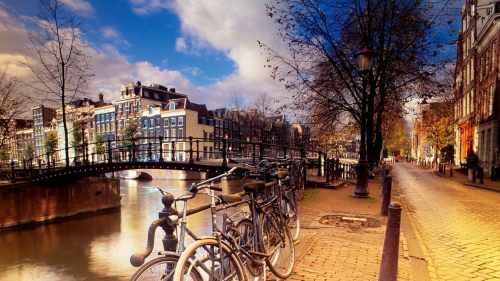 KLM has dropped the price of their late April and May 2017 flights from Kelowna to Amsterdam, Netherlands down to $733 CAD roundtrip including taxes. 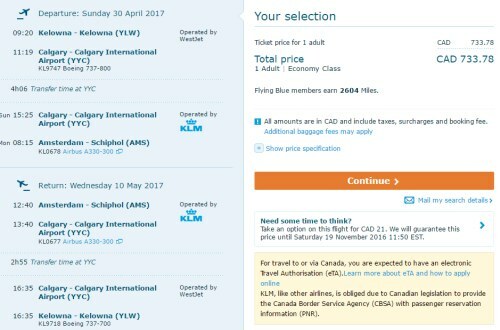 This is 32% below the typical best roundtrip prices from Kelowna to Amsterdam. 1. Go to Momondo.ca or directly to the KLM website. kelowna, YLW, flight deals, amsterdam, europe, ams, klm, western europe, central europe or netherlands.